A Proven System & Step-by-step Guide for Setting, Planning and Achieving Your Goals! I’ve worked a lot on goal setting and achieving over the years. I think I’ve come up with “The ULTIMATE Goal Setting Manual”. Does exactly as it says on the tin!! Based on 10+ years of my own study, practice and execution, this is the ultimate step-by-step process for planning and achieving your goals….me thinks! Over the years I have tried many different approaches, used different goal setting templates and techniques (both at a subconscious and conscious level) . If you get it for free you’ll probably never even use it! 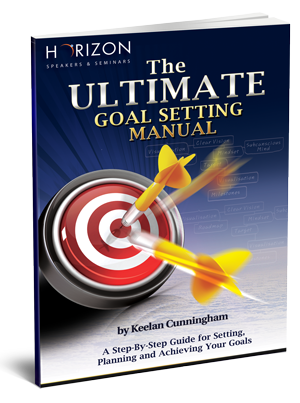 “The ULTIMATE Goal Setting Manual” is the culmination of 10+ years of study, lifestyle design and practical implementation of goal programming. What you’ll get access to is a unique combination of ideas, questions, tools, worksheets and life planning models that have helped me and countless others to date help me work out a successful, personalized life roadmap. Understand why most New Year’s Resolutions Don’t Work & What to Do about It! Once and for all stop sweating the New Year’s resolutions and achieve what really matters! You have a zero risk, 30 day, 100% money-back guarantee. So, you can grab this Special Offer at OUR Risk. If you don’t think it’s right for you, simply drop us an email and we will refund you every single penny.